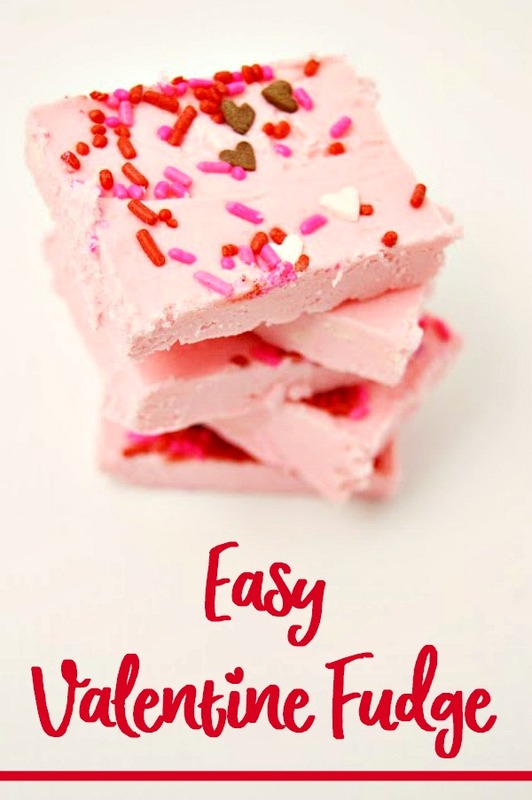 This is a super simple recipe that children will love to take charge over. It only has two ingredients and uses the microwave so the need for adult supervision is minimal. Place the white chocolate chips in a microwaveable bowl. Microwave them on high, for thirty seconds at a time, stirring after each cooking, until chocolate is completely melted. Once the chocolate is melted, combine the chocolate and the frosting together, until completely mixed. Line a 9×13 baking pan with wax paper. Spread the mixture evenly in the pan. Add whatever toppings or sprinkles on top of the fudge. 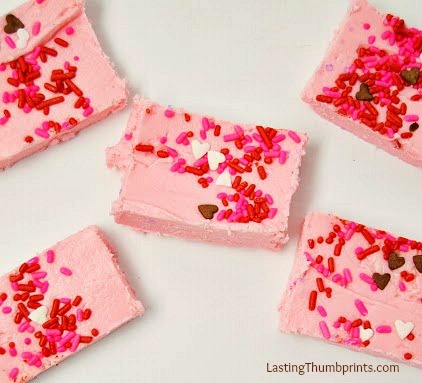 Cut the fudge using a butter knife, or cookie cutters. You can find more yummy and easy-to-make recipes here!